There is a lot of information online about starting a floral business. This video, a collaboration between PopSugar and Jeep Compass®, showcases the fascinating story of floral installation designer Gabby LaRussa, a woman who quit her marketing job to follow her true passion, flowers! And it goes on to show how she went from doing this in her spare time to making it a full-time career. If you’re at all considering starting a floral business of any type, you owe it to yourself to take a look at this video. I know you’ll really find it as interesting as I did. I hope you enjoyed the video. I really thought it was worth sharing with this audience since many of you are avid DIYers who also might dream of turning your love of flowers into a successful full-time floral business. It also gives you a glimpse into a typical day for those of us in the flower business. My biggest takeaway from this story is how Gabby carved out a specific niche (flower walls), mastered it and made it profitable, before expanding into other areas. As she states in the video, “I’m building art, and I’m building my dream.” You can learn a lot from that. In today’s competitive business environment, this is the way that successful floral businesses are built. Focus on what you’re good at, and make that the core of your business. Never chase the money. Don’t try to be “all things to all people”. That’s okay for mega-retailers like Walmart. For those looking to start a floral business, it’s a recipe for failure. Because I’ve made those same mistakes myself. I have to admit, a lot of this is easier said than done. The temptation to stray from what’s made my business successful is there, especially when business is slow. That’s the reason I chose to create this site. Hi, my name is Greg Johnson, and I’m the owner of Greenfield Flower Shop. It is a pleasure to welcome you here. Okay, I’ve got an admission. Truthfully, my own selfish needs are really what prompted me to create this site. See, I absolutely love sharing videos, information, and my opinions about almost anything floral or business related (like the video you just saw), and I honestly just wanted a place where I could do just that. 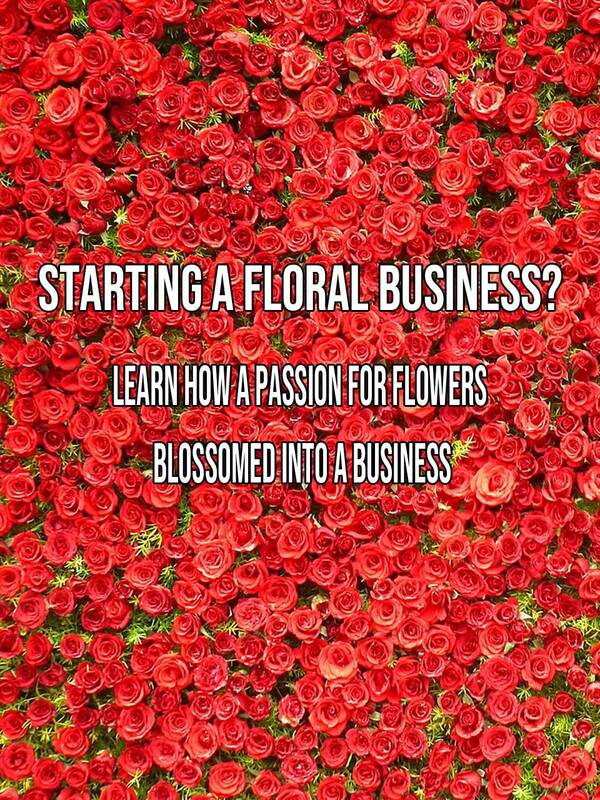 I enjoy earning a bit of sponsorship revenue on the side, as I share floral design tutorials and other insider tips about the flower business with you. I hope, you’re cool with that. My point is, this site does provide me with a small income. But let me be crystal clear… I’m not here to sell anything. So please keep comin’ back! I’ll keep sharing all kinds of videos about weddings, flowers, and plants… and more! Lastly, your comments are very much appreciated. So tell me what you thought of this video in the comments section below.